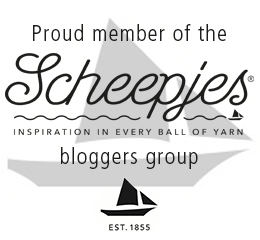 The Bobble Stitch (sometimes referred to as a cluster stitch) is actually quite straightforward, although it is a bit fiddly to explain in words. There are many, MANY variations of this stitch, but once you understand the principle, it doesn’t really matter if a pattern calls for 3 or 5 or 7 dc’s in each bobble. The principle remains the same. 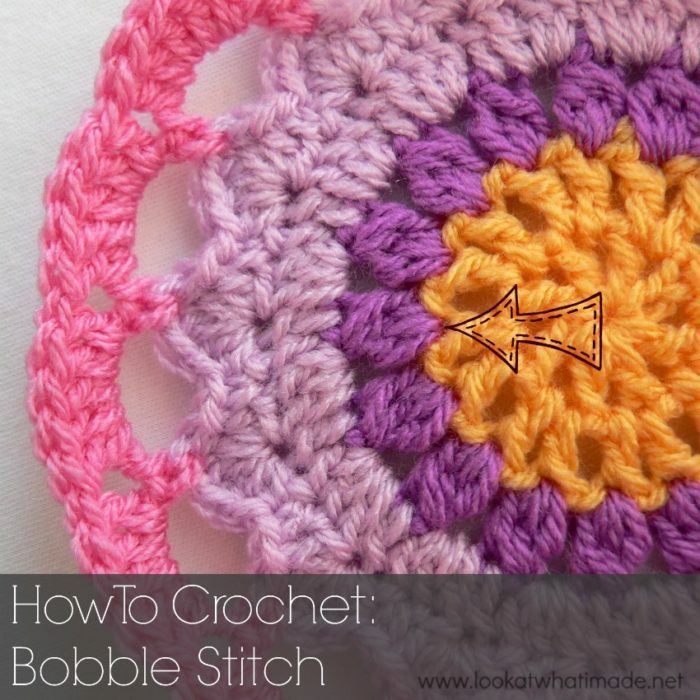 For this tutorial we are going to make bobble stitches that contain 3 dc’s. You are welcome to add more dc’s to your bobble stitches if you prefer. It is also worth noting that you cannot make these bobbles abutting each other. If you start off with a ch 10 and then make a bobble stitch in each of the 10 ch’s, your work is going to be all squashed and yuk. To that end you will always chain one or two or three (or maybe four) between individual bobble stitches (as per whatever pattern you are using). 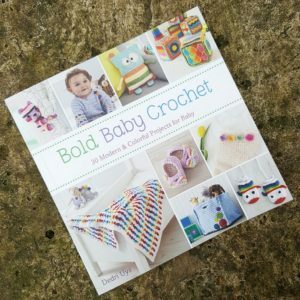 We are working on the premise that you already have a pattern to hand that calls for making bobble stitches and you just want to clarify how to do that. 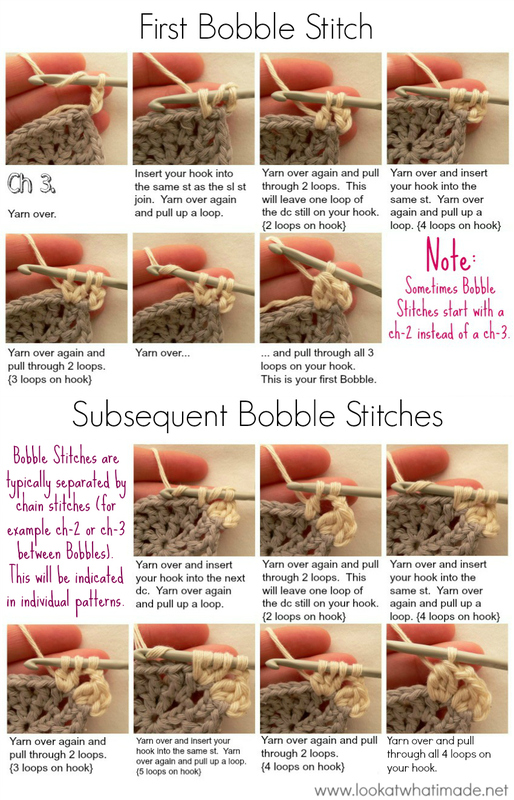 The whole idea of the bobble stitch is that you partially complete the amount of double crochets instructed in the pattern (usually 3, 4 or 5) – all in the same stitch – and then yarn over and pull through all the loops on your hook (the original loop + 1 loop for each partially completed dc). 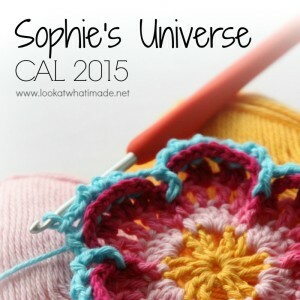 This tutorial is specifically written for making bobble stitches in rounds. The principle remains the same when working in rows, though. You just won’t be making your first stitch into a sl st join, but rather into the first st of the row. And that’s it. Bobbles done! Clare Sullivan from BobWilson123 has done an excellent video tutorial for her Cluster Stitch Bag. About 4 minutes into the video she demonstrates how to make the first bobble/cluster and subsequent bobbles/clusters. The bag is very cute and well worth making! 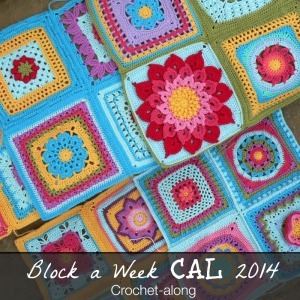 This video tutorial by New Stitch a Day is excellent as well, and covers the 5-dc bobble. 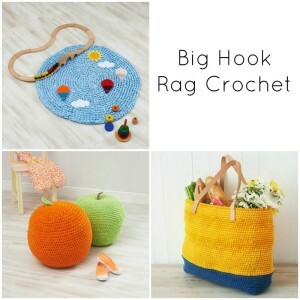 Remember to have a look at my other Free Crochet Tutorials and Patterns. 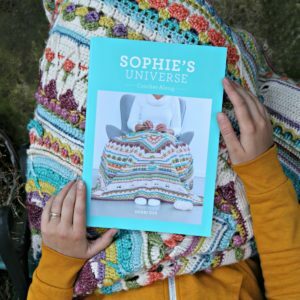 If you like what you see, consider subscribing to my weekly newsletter or following me on Facebook, Bloglovin or Google+. As always, Dedri paints the way to clarity through wonderful instructions and photos. This is truly a gift of expository writing that not many possess. Though I’ve crocheted bobbles on previous occasions, I’m stumped by the “Star Wars” crochet project of individual characters and am working on the “Stormtrooper,” where we are told to “2dc bob in next 7 st.” When complete, it looks nothing like the photo in my instruction book and I know I followed the instructions to the “T” x6, so came to Dedri. Thank you, Dedri, for indicating what I knew: you just don’t create one after another after another, without chains. Additionally, in my pattern, it indicates to do so into 7 stitches; however, 2 sts are required for each bobble, so remain baffled at this point as to how I can create the 2 large “bumbs” meant to represent parts of the helmet. Going to have to wing this ami. Rebecca, I have made the Stormtrooper amigurumi you are talking about. 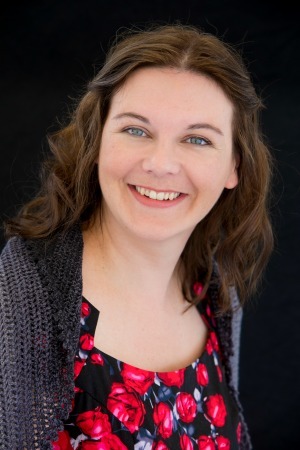 I am not sure what you are struggling with on that pattern, but you can always message me on Facebook if you want to get help (Jenny Lowman). Each bobble is made up of dc in the same stitch, so it is possible to make an uneven number (my stormtrooper has 9 of these 2dc bobble stitches in total). 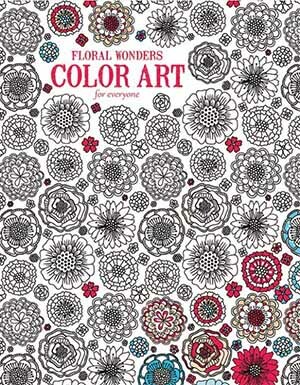 Dedri has a fabulous way with pattern writing, and I also struggle at times with the wording of other designers! Because of YOU :) That panicked feeling is receding! I have been looking for days plain clear instructions; and wonderful videos. I have already bookmarked your site already. All because of the bobble stitch. Thank you. Thanks for your comments Adrienne and we wish you much joy and happiness. Could there be patterns where you end of with 9 loops on the hook? Everything you pull a loop up through the stitch, do you always YO and pull through 2 loops? Thank you so much for your response. 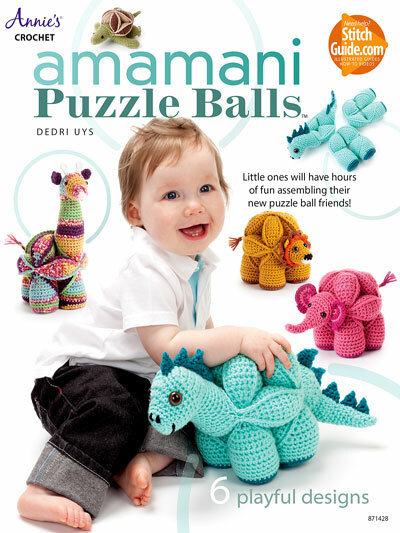 Hi, some patterns require you not to yarn over and pull through, but that is a puff stitch, not a bobble. 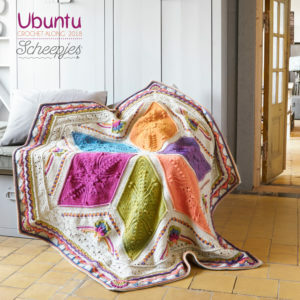 Have a look at this tutorial and see if it is the stitch you are after. I’m looking to do a Christmas wreath pin using a bobble stitch to create the circles. 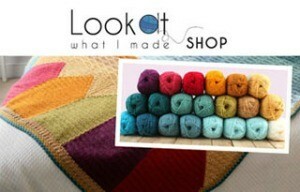 Do you know a way to do this so it will look like a wreath? 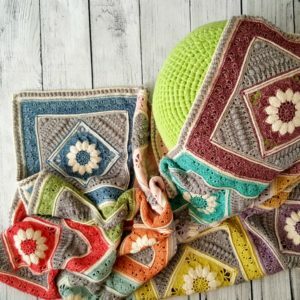 Your tutorials are so well-written, clearly photographed and helpful for the beginner crocheter. I ended up using this tutorial after being sent over here from your cluster tutorial, and it teaching me that I actually needed to bobble, not cluster. I wish the pattern itself had told me that! Thanks so much – this is a great resource I’ll be bookmarking for the future.